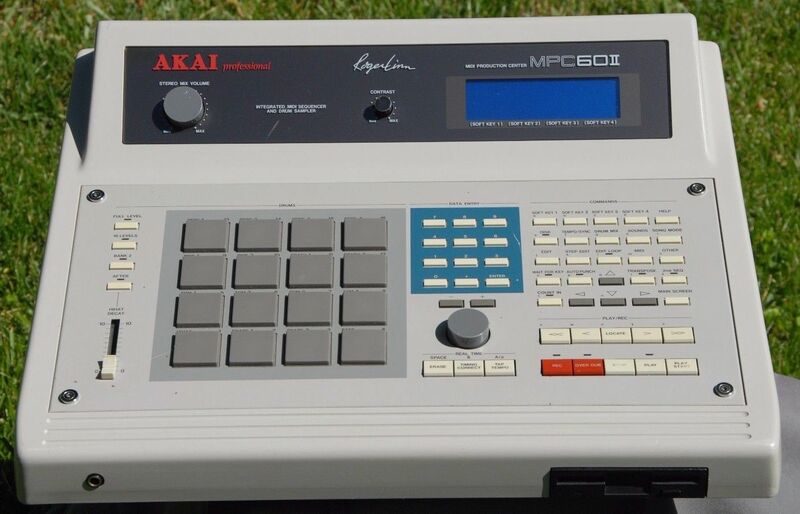 Here we have the Akai MPC 500, the first truly portable MPC! 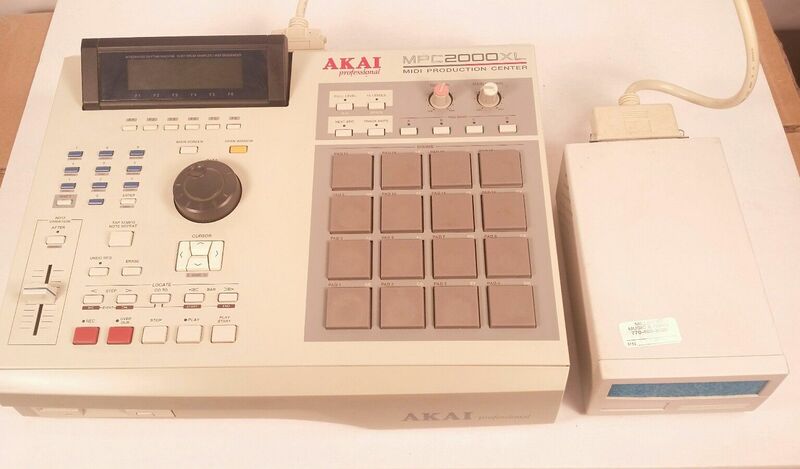 100% working order, all buttons & pads etc. 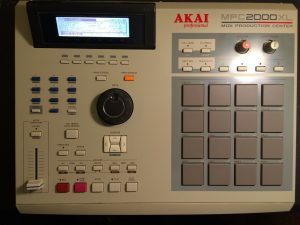 Function correctly, bright screen with 128mb RAM upgrade. Unit has been taken care of well and is in good cosmetic condition (check the pics). “Here’s a maxed out MPC 1000 in great used condition. Has the full paid version of JJOS2XL, a 120GB internal hard drive (very quiet too) installed & working, upgraded pad version, 4 GB sandisk CF card. I also just installed new buttons & a new data wheel on all except the big transpose buttons & tap tempo. 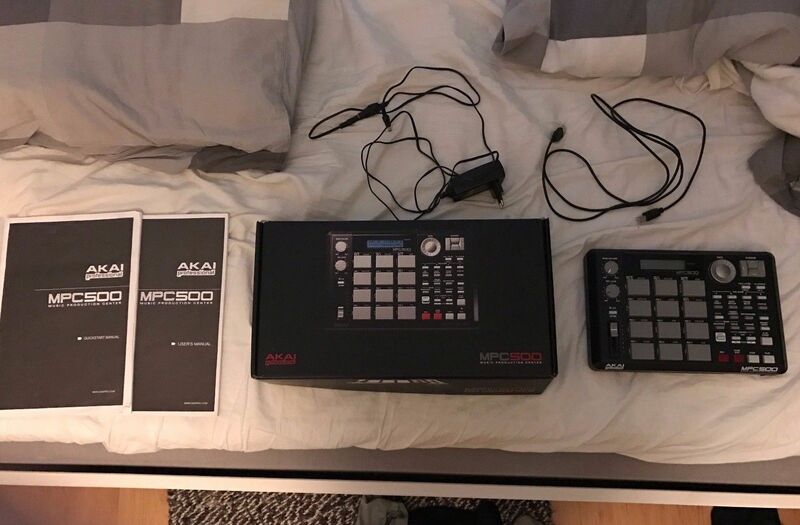 “Now selling this hot thing. 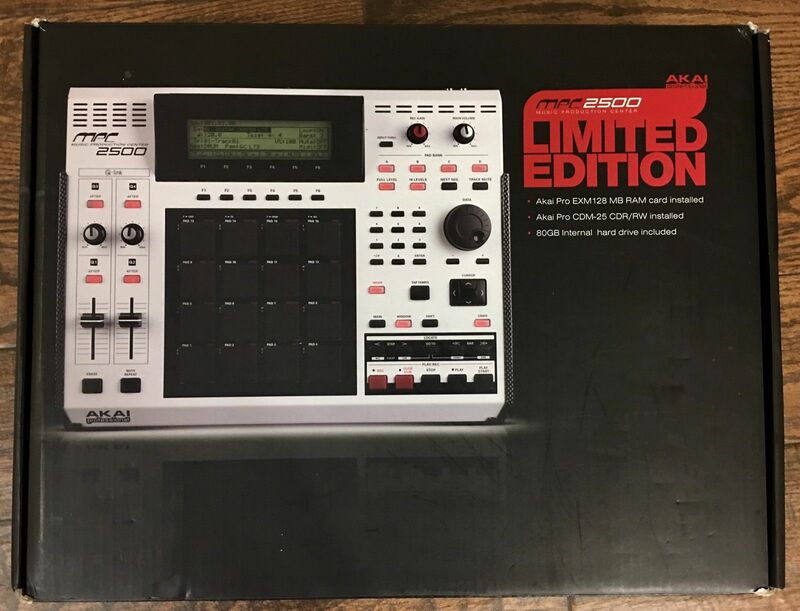 Brand new and has never been used. 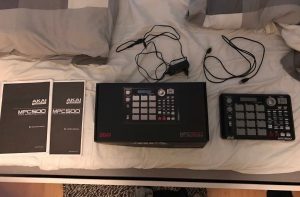 Selling because I am in need of money and can’t see myself start using this thing in the near future due to time limitations. 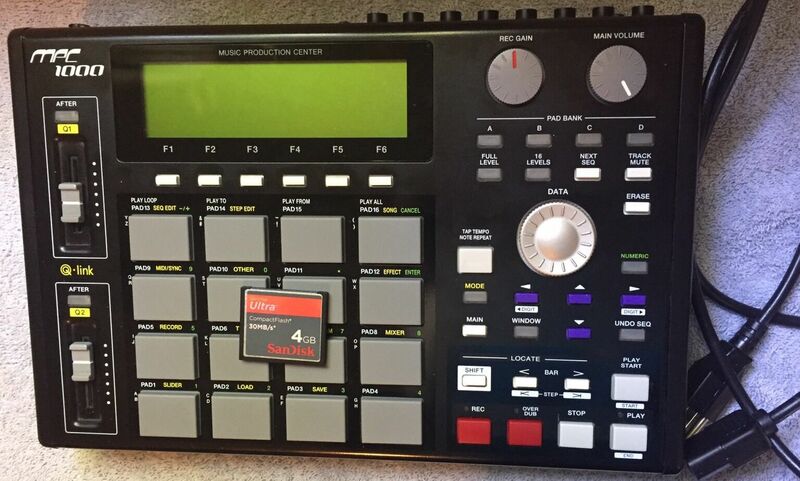 I have controlled checked so that every button and feature is fully functional and they are. “Thank you for Looking at my items. 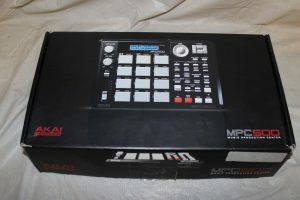 I do offer Discount Combine Shipping on almost all of my items. 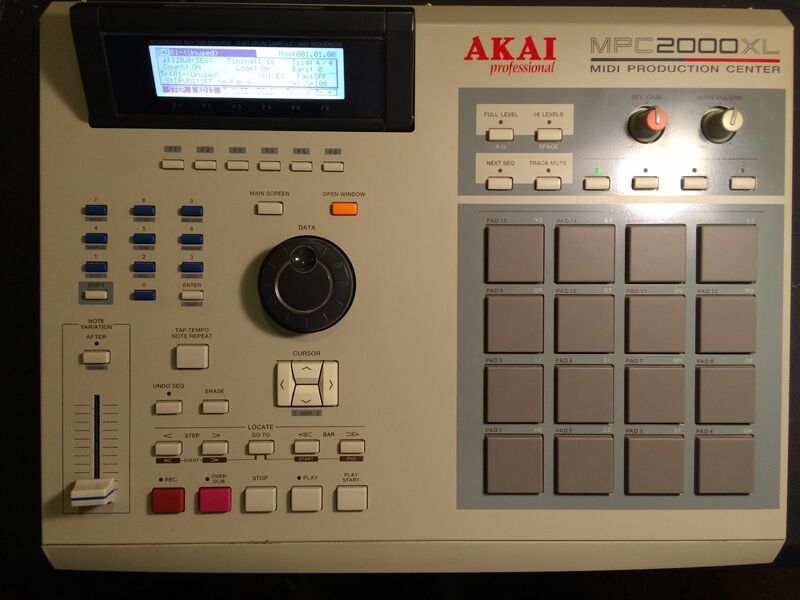 “We are selling a used AKAI MPC 2000XL Midi Professional XL with external SCSI hard drive! 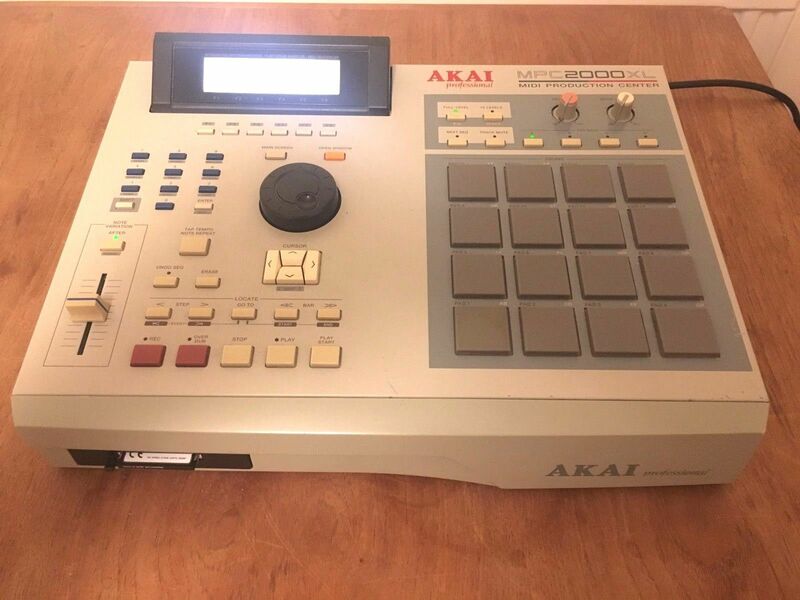 This item is in great used condition! Unit powers on and the LCD screen is in perfect shape due to being replaced with a new one. Item has been tested, and all the functions are working. Additional RAM has been installed. All buttons and knobs are working and present. 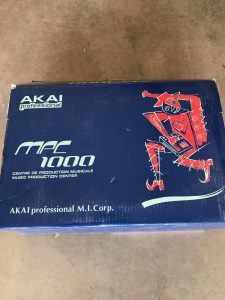 Comes along with the power supply , SCSI cable, and exactly as shown in the photos. Item comes from a major record label in the Atlanta GA area. 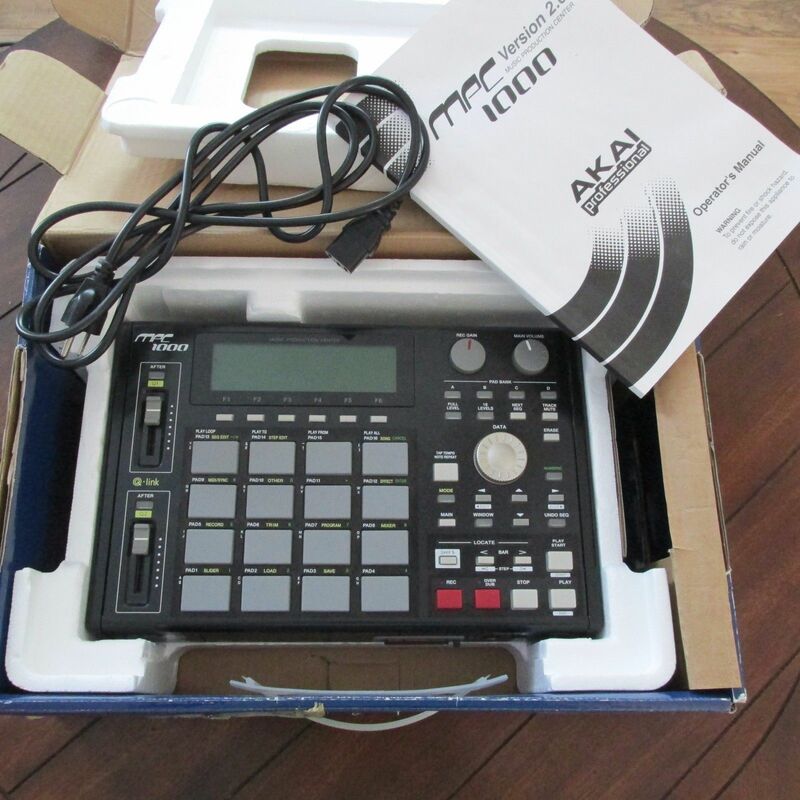 Label info will be released to winning bidder if wanted. 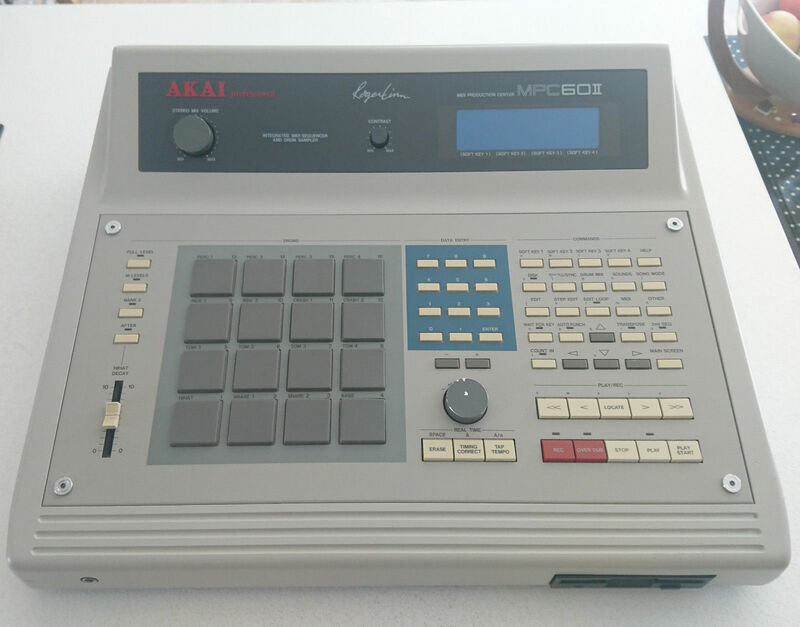 Akai MPC60II/mk2 12 bits sampler in very good working condition. Includes new 3.15b OS upgrade, with full max ram (maximum sample time), and recent full inspection and service to ensure full functionality. 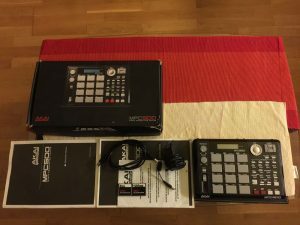 “Akai MPC60 II for sale. It’s maxed out in Ram and has the latest 3.10 OS. All official not bootlegs. 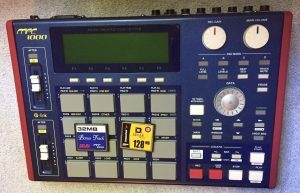 It was fitted with the SCSI addon board from Marion Systems / Roger Linn and is fitted with an internal CF card reader (Card Included). You can still use the back panel SCSI port and use a ZIP drive (you have to change the port number to access it from the disk menu). The cosmetic condition is very good, all the metal scratches on the metallic panel there prior to my purchase (6 years ago). It has been used in a smoke and pet free environment. “This is an ex-rental unit in very good cosmetic condition. It has been tested and declared to be functioning but the pads are intermittent. 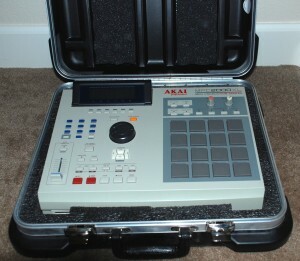 A funky old flight case is included along with the user manual and quick-start manual. 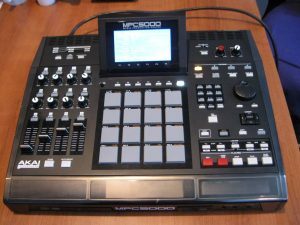 “MPC 2500 Limited Edition #062 of 500 (Low number). This MPC is extremely beautiful. Basically brand new I purchased it a couple years ago and never used it but a few times. Just sat in the box most of the time. Everything is like new/mint. No scratches or dents. 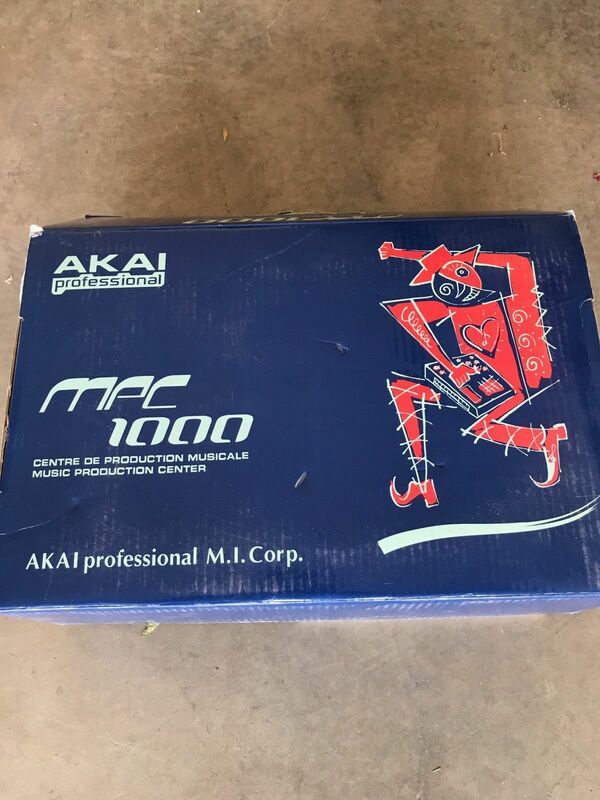 Comes with the original box (even the box is near mint), USB cord, original manuals and power cord. Original black pads and screen. 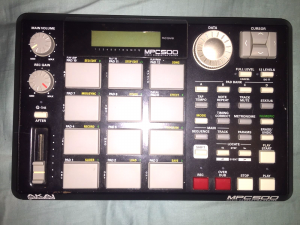 “Here’s a fully functional MPC 1000 in very good used condition. 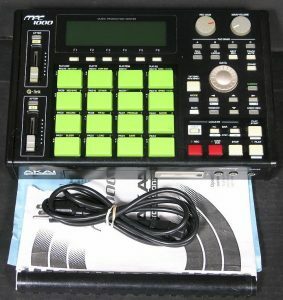 All the pads, buttons, knobs, inputs / outputs work well as they are intended to. The data wheel is ugly, but works perfect. The next sequence button is slightly depressed on one side, but it’s always worked in one try for me. All the buttons / features on this machine work without having to smash on them. “Akai S612 being sold for parts and repair, no returns. 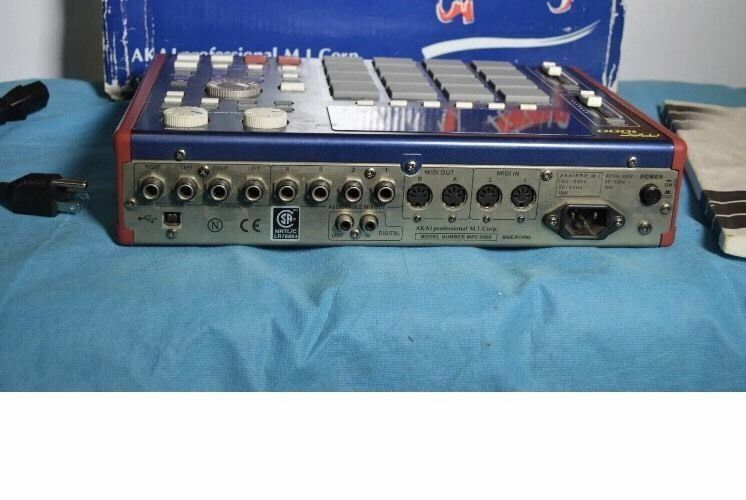 What You See Is What you get, the power knob is stuck in so it might just be that to get it going again. The man I bought this from said he was the original owner! 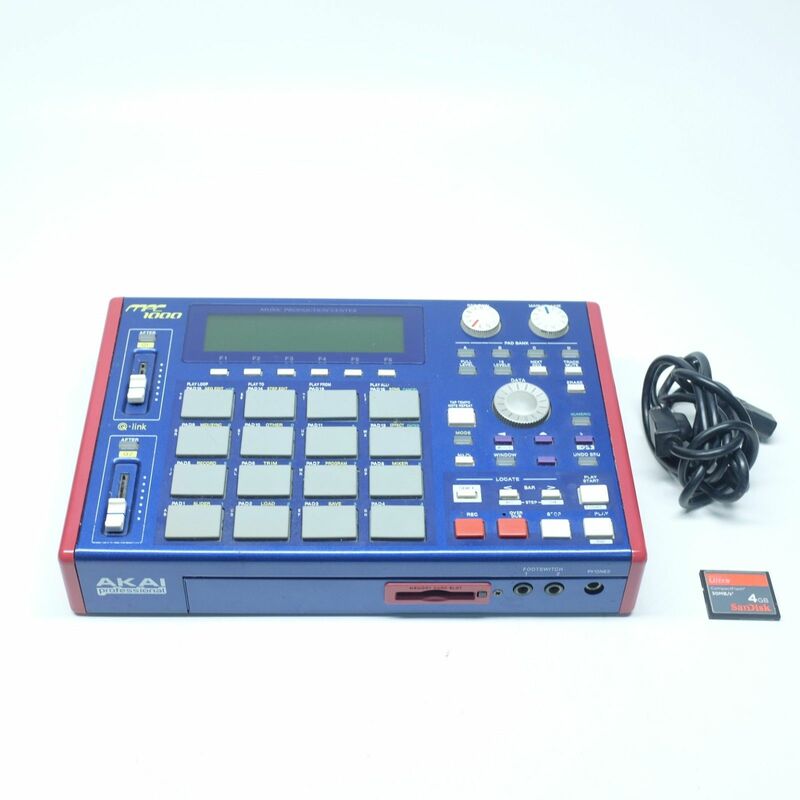 This mpc is maxed out with 32mb of Ram for Sampling. 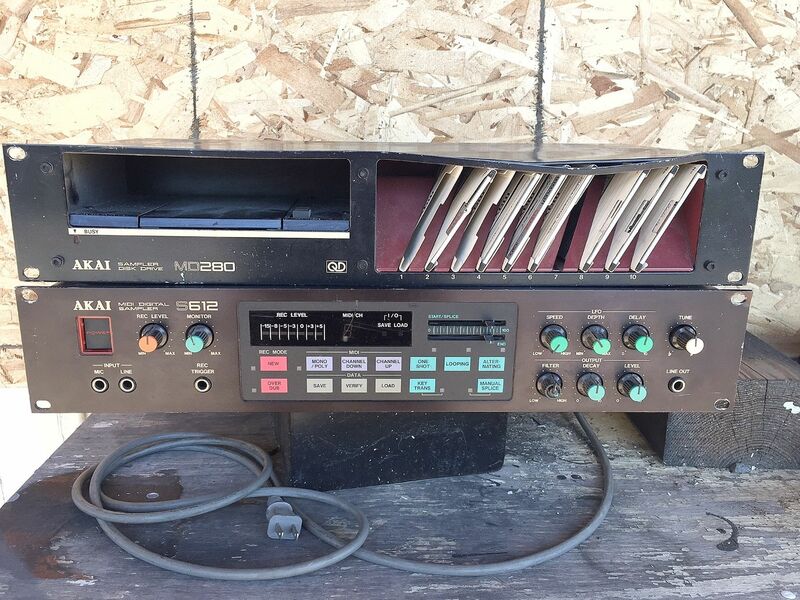 This unit is equipped with the 8 outputs board for multiple mixing channel capability. 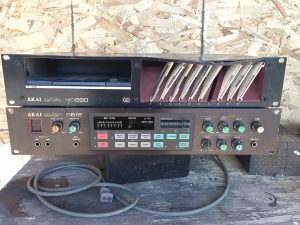 It comes with a working internal Zip drive for Saving work. 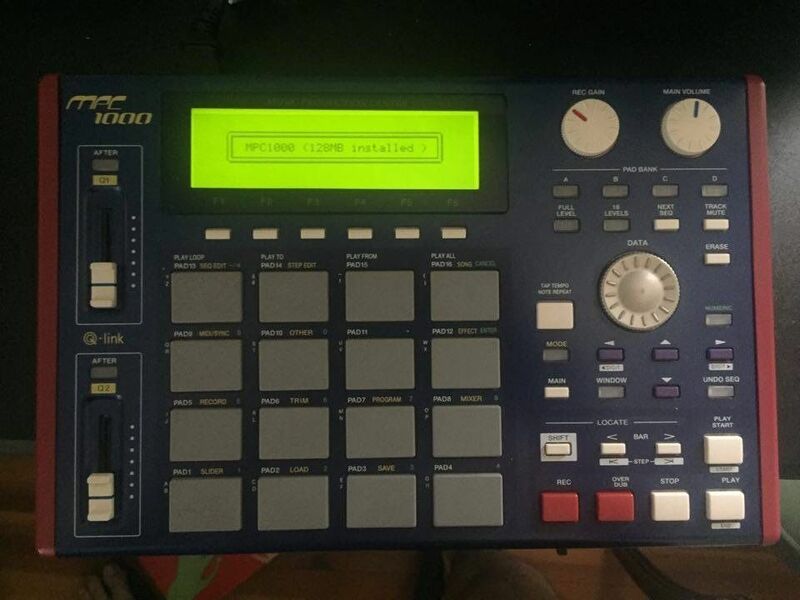 All the Pads are fully functional as well as the buttons and data wheel.I do not know if the note variation slider works, it may be an easy fix. no lines and is not heat burned as many are. It is still very readable. 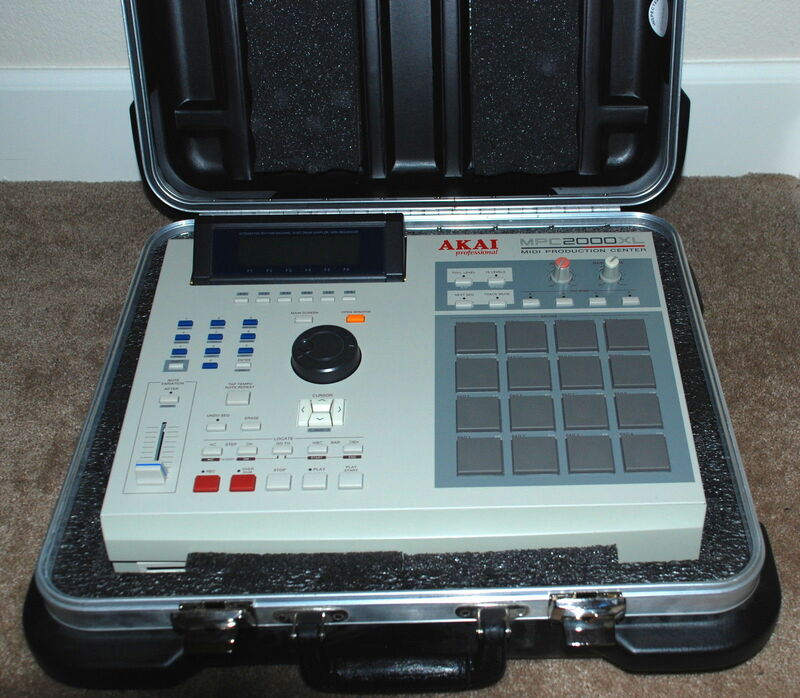 First of all, the SKB case was never used outside of the studio. 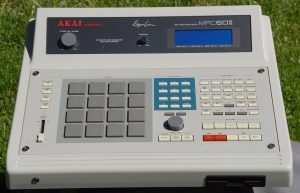 It was just a place to store the MPC 2000XL when it was not in use. So the case is in MINT condition. It will come with the case which cost me $199. 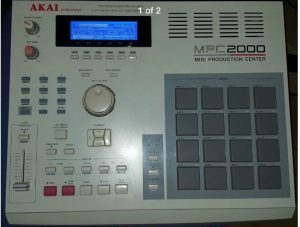 Now to the Akai MPC 2000XL. It is an amazing unit, and it is my favorite after the MPC 3000. 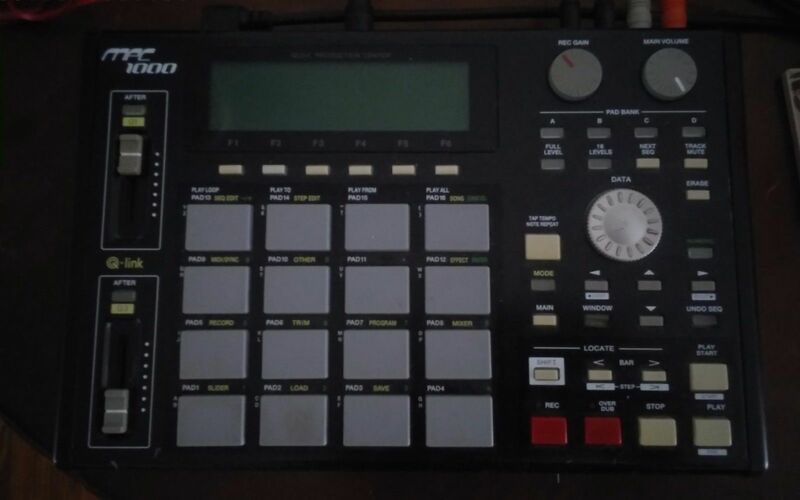 This MPC’s pads are not worn out too bad as most of the sounds were triggered from other pads connected via MIDI. The sequencer and the sound is what makes this a favorite for me. I am the original owner, and all functions work fine (including the SCSI port, tested with both hard drive and CD-ROM player and burner.) 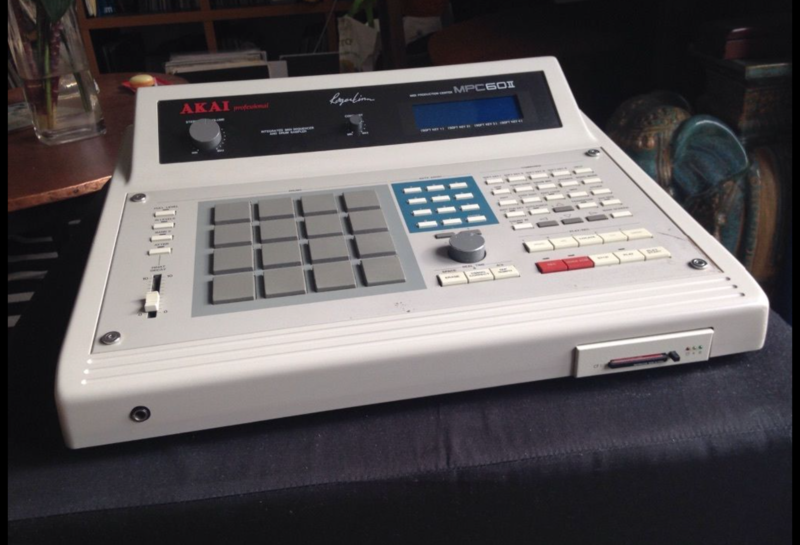 The screen is in immaculate condition, and is bright as it was when it was first purchased. 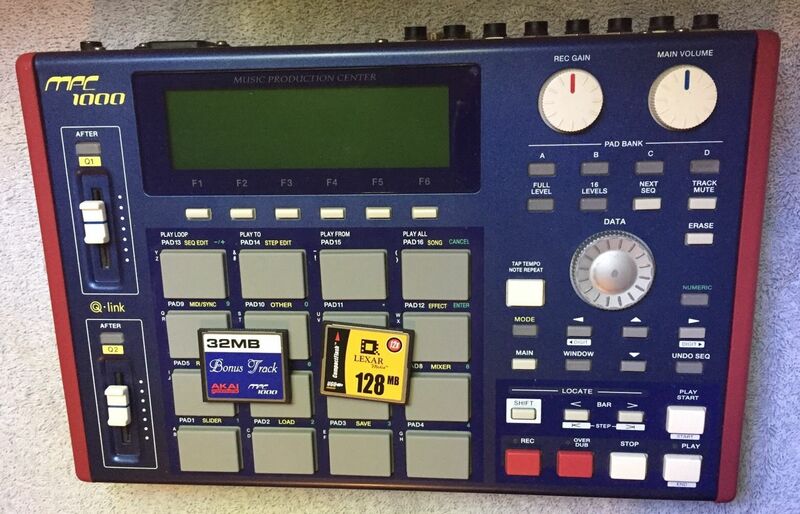 This has been upgraded to 32MB when it was originally purchased.